I love that first snap of crisp air. I love the rich, warm browns and reds. I love the upcoming holiday excitement. But, for me, fall is more than all of that. Fall has a way of showcasing the Master Artist’s talents. God is the originator of the changing seasons. He is responsible for fall’s beauty. He’s responsible for that recognizable pumpkin scent. He decided to have the leaves fall to the ground. I marvel at his creativity. Thinking about the creations of our Creator also reminds me that though He made the moon and the stars, He also made us. 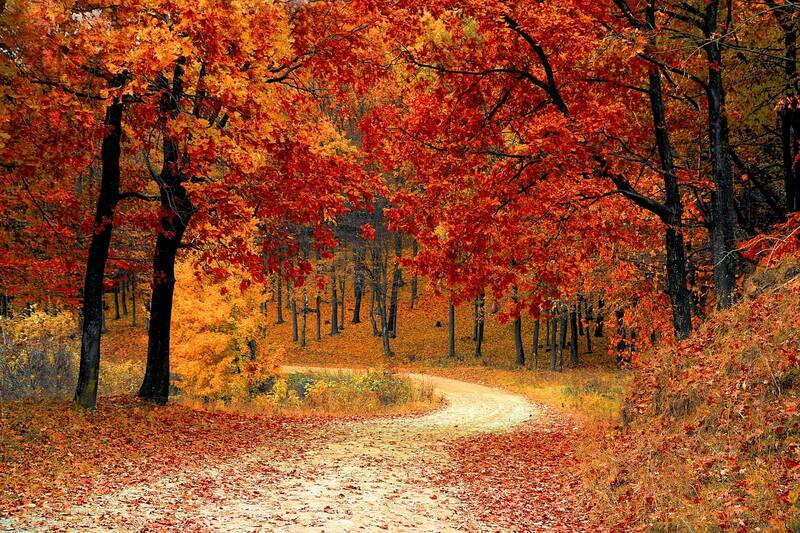 Yes, the magnificence of fall leaves me in awe of God, and it also reminds me of God’s love for us. What an awesome thing to remember. Now, go, enjoy that pumpkin spice latte.